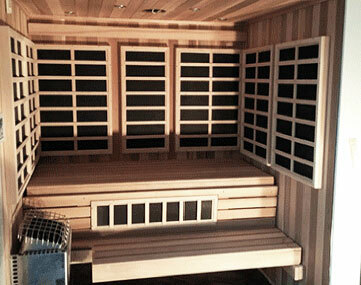 As in our Custom Cut and Custom Infrared Solutions, SSC has the unique ability to offer the Infrasauna. 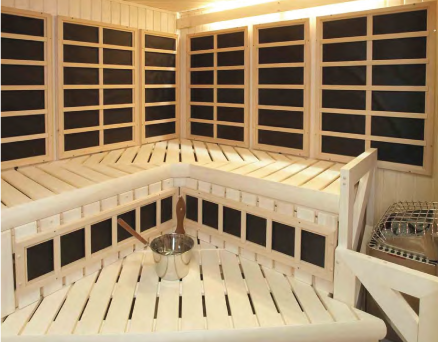 This merges our advanced traditional sauna technology and seamlessly combines it with CarbonFlex far-infrared technology. 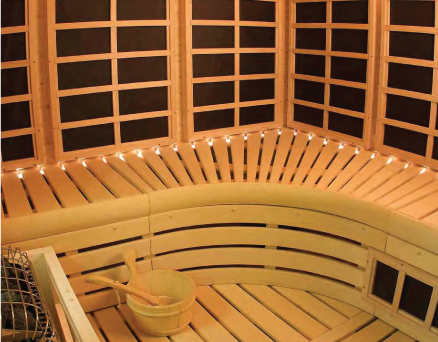 The Infrasauna (Infrared and Sauna combination) can now be yours in one sauna. What we do is to help you design a room that has both infrared panels and a traditional heater in one room and in the place you want it. Saunatec is the pioneer of the carbon emitter and leads the market in carbon emitter technology and all the newest changes. 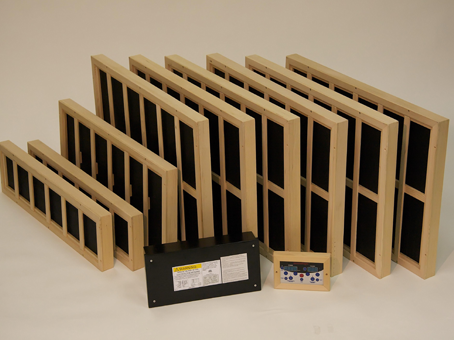 This technology can be included in virtually any Finnleo Modular sauna or Finnleo Custom Cut sauna up to 425 cu. Ft. 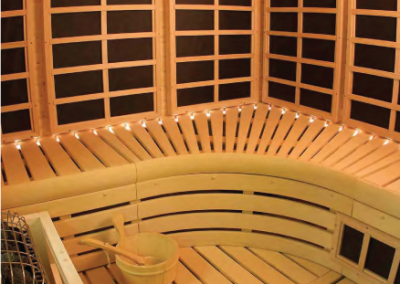 There are times when you may prefer to have the comfort and health benefits of a traditional sauna, and there are times that you may want to sit in an infrared sauna and enjoy a milder heat therapy. Whichever way you decide, you can enjoy either one of these luxuries with a Custom Combination sauna. 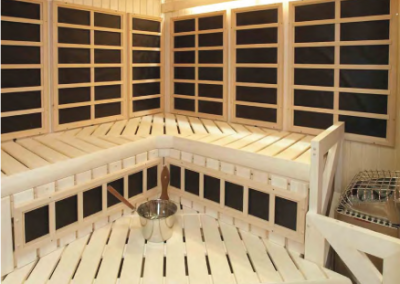 Call us to learn why this is so desired by people making an investment in a sauna.